The Eager model has 2 Beds and 1 Bath. 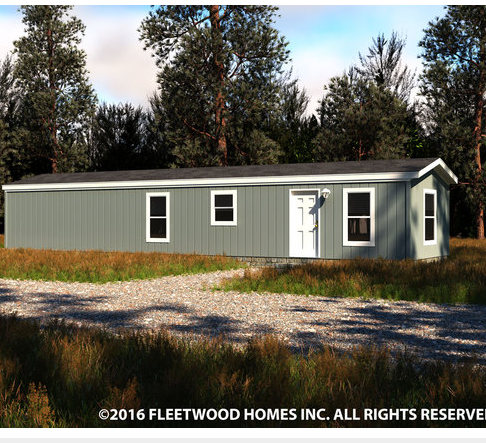 This 693 square foot Single Wide home is available for delivery in California, Arizona, Nevada. 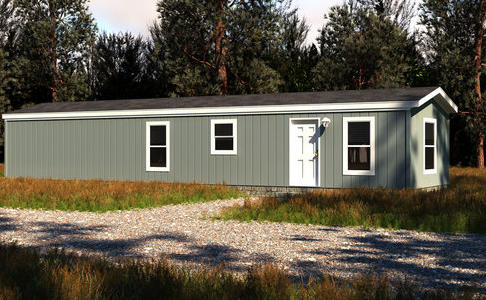 This petite mobile home might be part of the single section family, but that doesn’t mean it falls short on elbow room. In fact, the elegant Eager model is notably spacious and comes equipped with multiple storage slots that include a first-rate kitchen pantry, bathroom linen closet and extra utility shelving. If natural sunlight is your thing, you’ll appreciate the optional box bay windows. 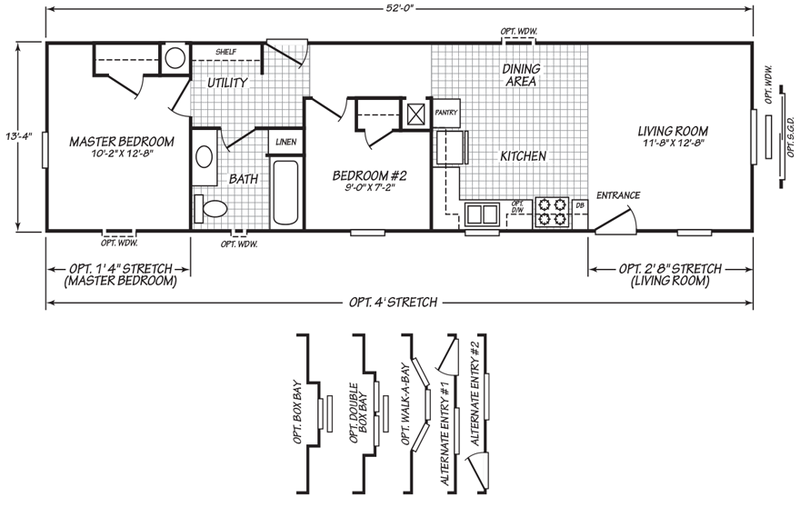 Ask your housing consultant about the other great features that come standard on the Eager manufactured home.